In November, a long-awaited study about whether the San Diego Police Department engaged in racial profiling was released, with the not-surprising results that black and Hispanic motorists were more likely to be searched and more likely to be subject to field interviews, although they were less likely to have contraband items. However, a new report now indicates that researchers from San Diego State University who helped with the report softened their language a great deal while writing some of the results, and even removed some of the findings entirely. According to the Voice of San Diego, when addressing the overarching question of whether officers and the Police Department as a whole showed racial bias, San Diego State researchers acknowledged that there were differences in the way minority motorists and white motorists were treated. But researchers also added that those differences “are by no means unique to the SDPD,” noting that the findings only “suggest” that implicit bias “may exist” among officers. • An early draft recommended the department stop making traffic stops for minor violations unrelated to public safety, and instead simply issue citations by mail—something, researchers noted, other departments are exploring. The Voice of San Diego notes that, regarding the last finding, the study’s lead researcher, Joshua Chanin, professor of public affairs at SDSU, said the change was made because researchers opted to use a different threshold to determine whether a finding was statistically significant. Initially, researchers considered a finding statistically significant if there was at least a 90 percent chance that it was true, but they later changed that threshold to 95 percent. In the Northern Division of the Police Department, the likelihood that racial disparities in traffic stops weren’t just by chance was about 93.4 percent, while in the Southeastern Division it was 92.3 percent, and for all of the divisions located above the Interstate 8 divide, it was 94.2 percent. Chanin said that the intent was to provide a study in which the findings were “unassailable” by the city and the Police Department, and that the 95 percent threshold is considered a standard in scientific research, the Voice of San Diego notes. He also stated that the research team thought that the edits were necessary in order to get the Police Department to take the study seriously. However, City Councilman David Alvarez told the site that he wished researchers had found a way to explain that some of the findings were almost within the threshold. “It’s even more important when you’re dealing with the public who aren’t statisticians and who need to get a narrative and a description of what the findings were because that’s how you’re transparent about information,” the councilman said. 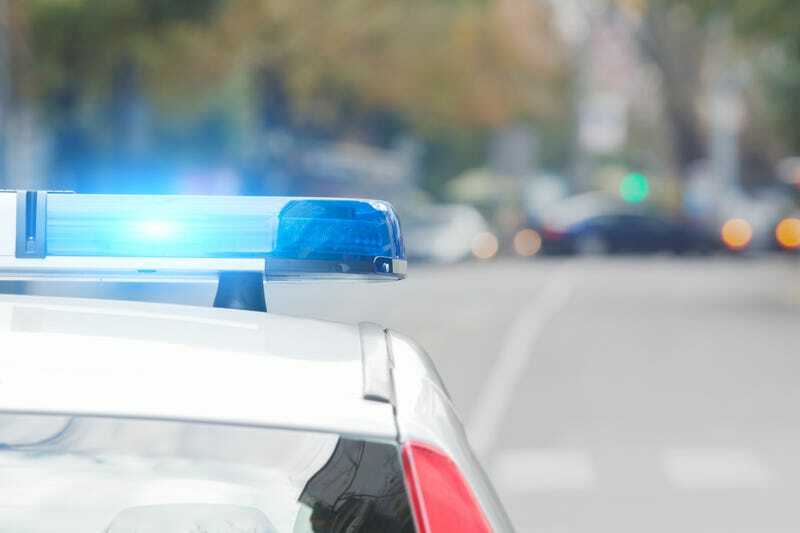 In an earlier draft of the study, researchers recommended that the Police Department cut back on using traffic stops for equipment violations such as broken brake lights or tinted windows, as a means of improving community relations and officer safety. “We note that other police departments are currently in the process of reconsidering their approach to traffic stops in this way by directing officers to focus on the violations most related to safety, such as speeding and the running of red lights,” the draft noted. Researchers also recommended that officers just record the car’s license plate number and suggested that the department implement a system to give the driver a warning or “fix-it” ticket through the mail. Read more at the Voice of San Diego.